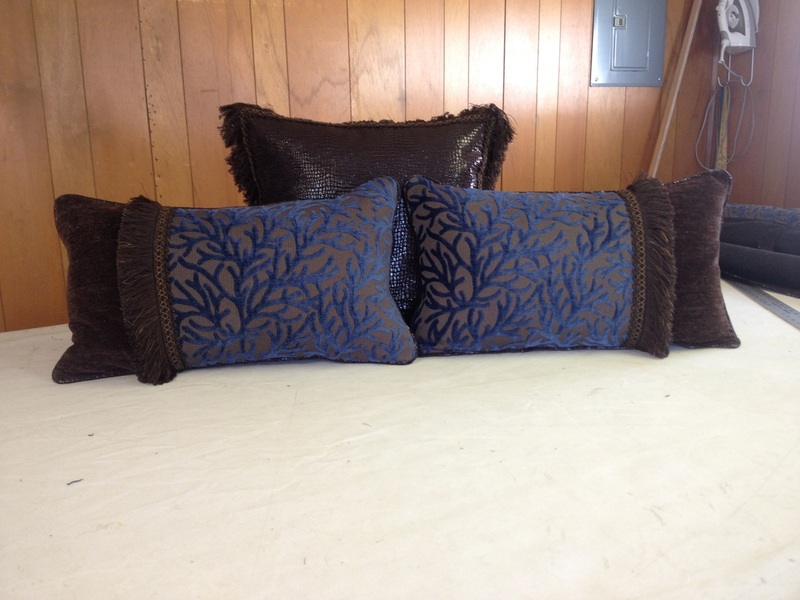 Soft Furnishing - Elaine's Custom Sewing Inc.
the tee-shirt had sentimental value from days gone by. 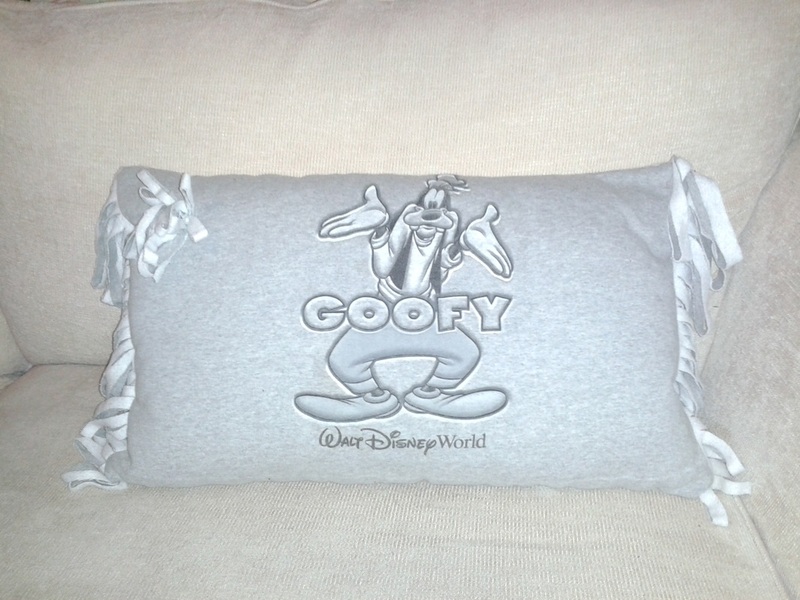 It now serves a new purpose as a finished pillow covering that can be enjoyed for years to come. 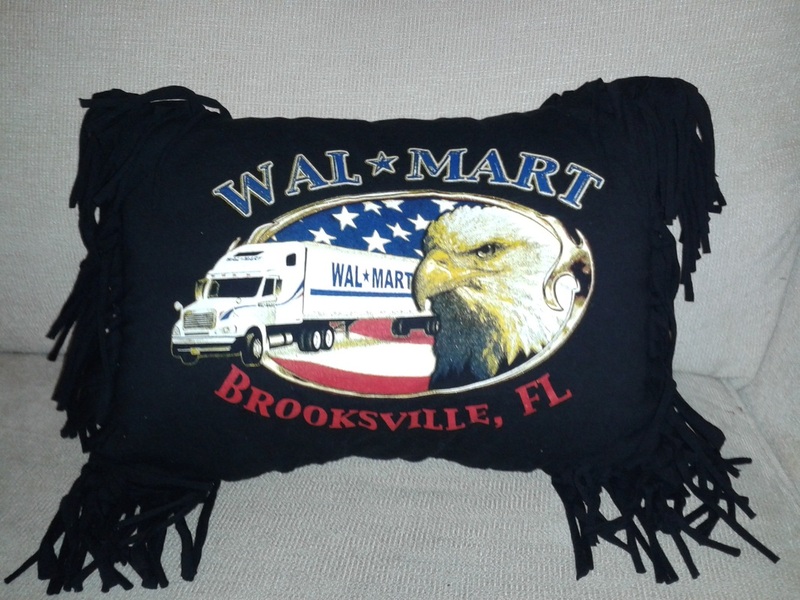 These make ideal gifts for college students and they are ideal mail order items that can be shipped flat, as a cover only, or as a completed finished pillow. 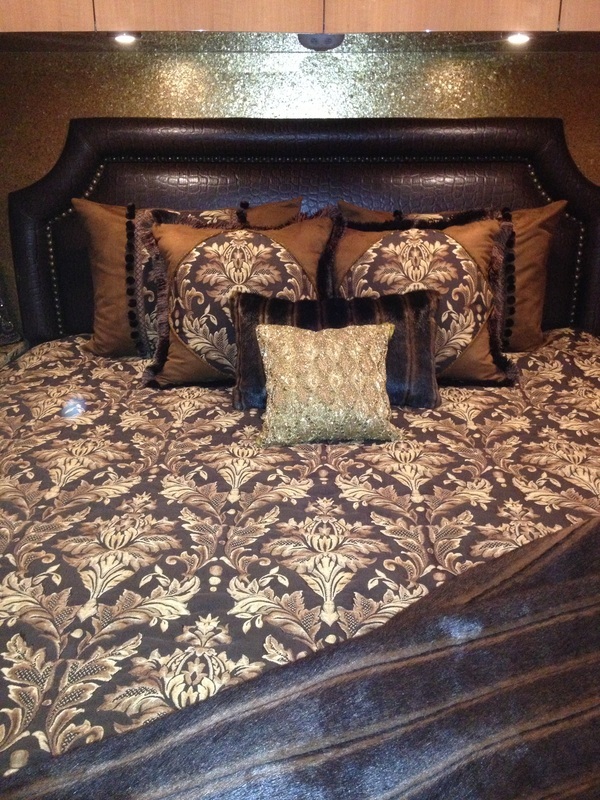 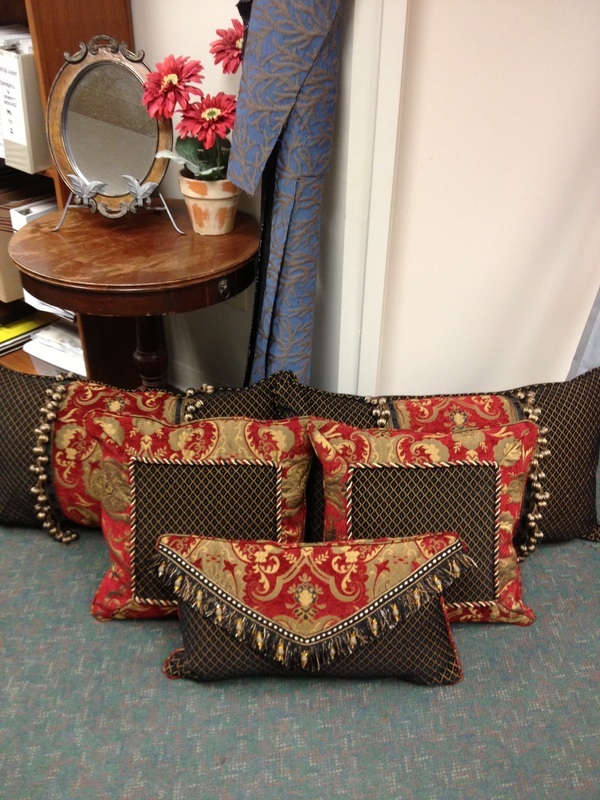 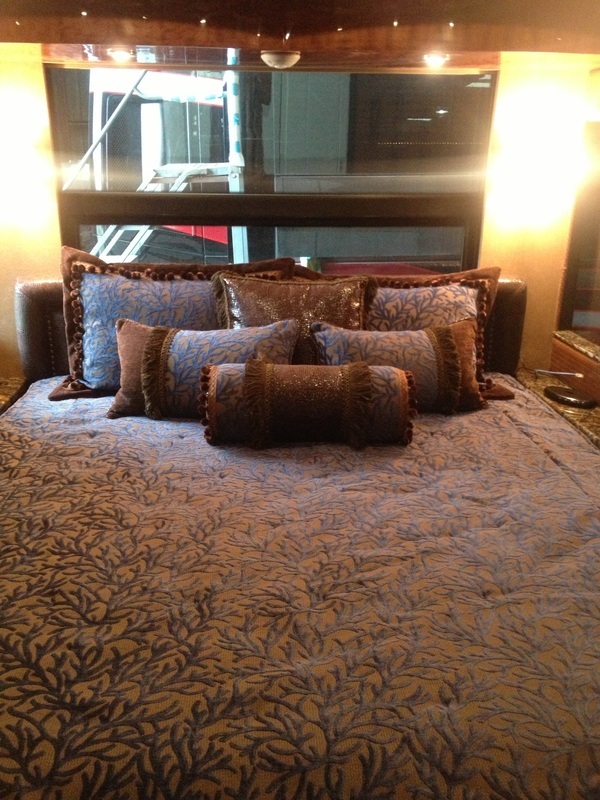 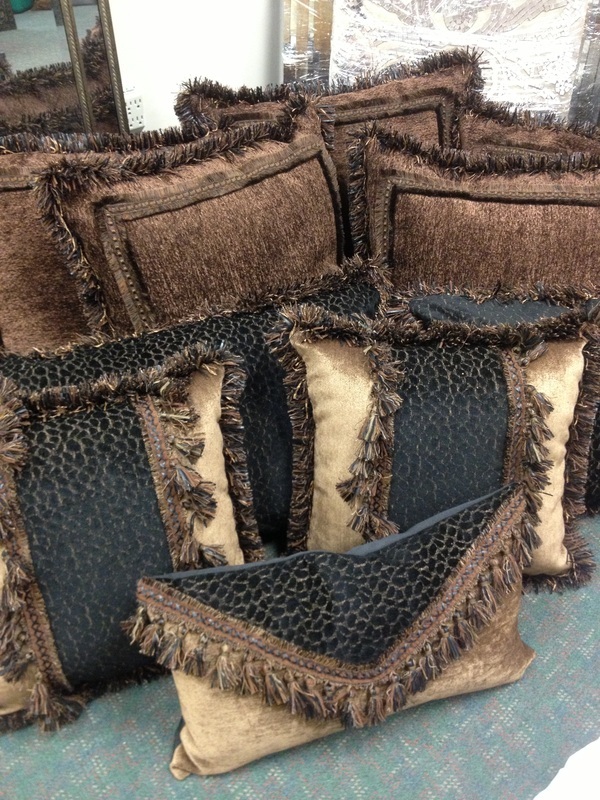 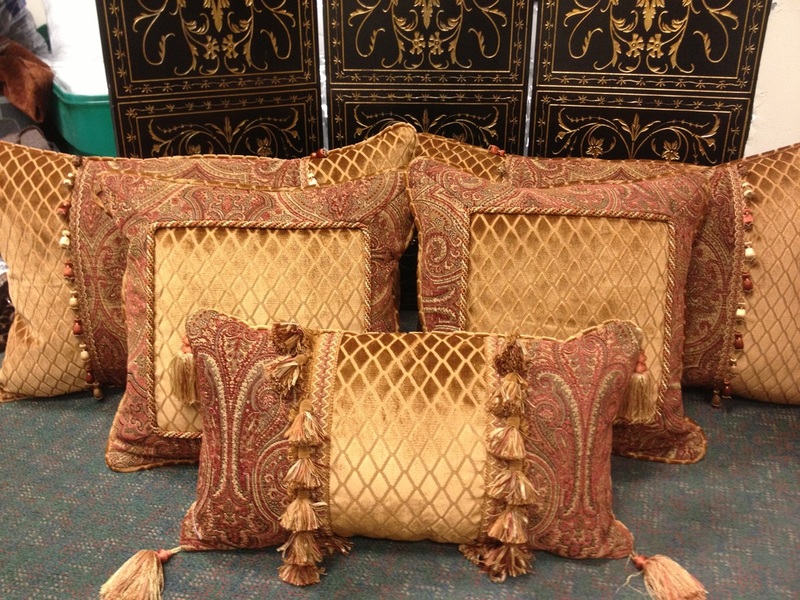 Custom pillows, bed covers, table coverings and other soft furnishing make up a good amount of our work. 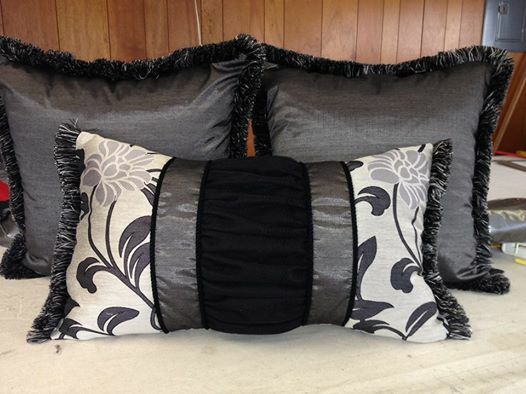 In some cases the customer comes with the fabric already purchased and in some cases I can advise you where to purchase fabric. 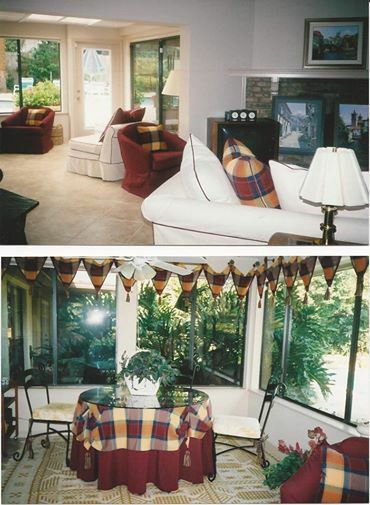 No matter whether you have a vision, a sketch, a color swatch or even the fabric already purchased, I will be happy to work with you.